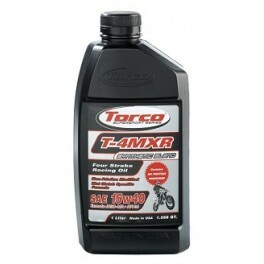 Torco T-4MXR 15/40 motor oil. 1 liter bottle. Sold each. 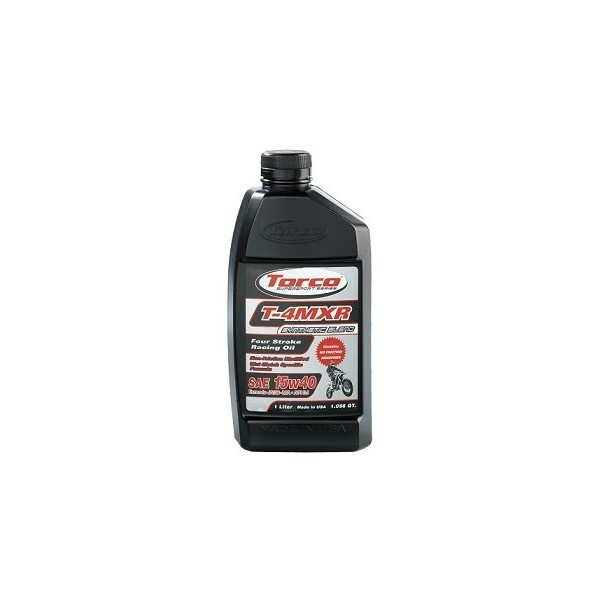 Torco T-4MXR 15/40 motor oil. 1 liter bottle. Sold each. Torco Racing products are made in the USA.